Here’s one way for a vodka brand to get people buzzing. 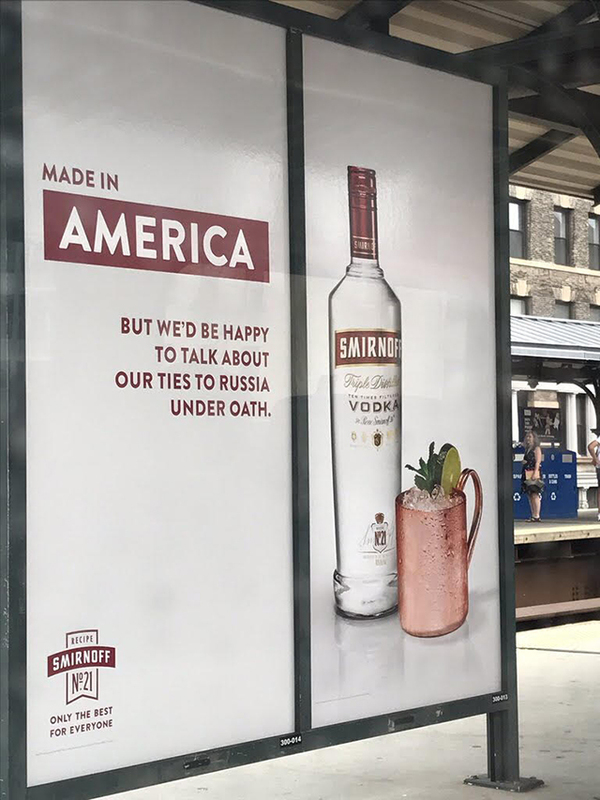 Smirnoff, a vodka brand with a long and rather complicated history with its founders’ home country of Russia, sparked widespread social media chatter over the weekend with an outdoor ad campaign mocking the Trump administrations’s ongoing scandals involving alleged collusion with Vladimir Putin’s regime. Trump recently told reporters he would testify to Congress under oath about a special prosecutor’s probe into accusations that Russian officials meddled in the 2016 election to help Trump win, though his critics remain skeptical that he’ll follow through with the pledge to testify. Former FBI director James Comey, of course, testified last week that Trump asked Comey to pledge loyalty and to drop his investigation into national security adviser Michael Flynn over Russian ties. The president has denied Comey’s version of events. In short, the ad campaign is impressively topical, playing not only on the ongoing Russian scandals but specifically to this month’s back and forth on who should or would speak on the matter before Congress. 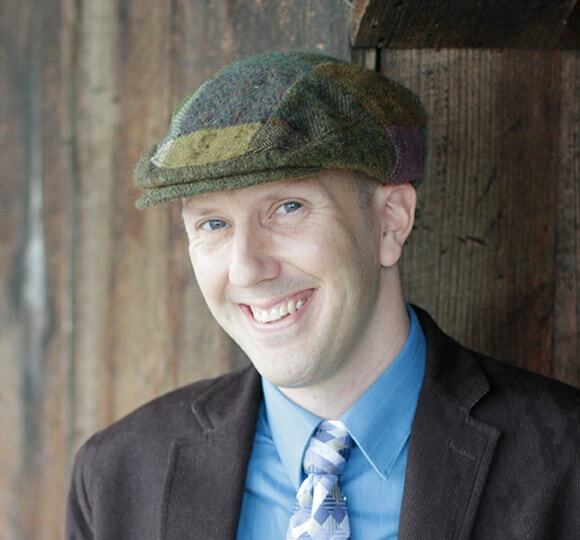 Something that timely and potentially divisive can’t be an easy concept to push through the client approval process. We’ve reached out to Smirnoff creative agency 72andSunny to confirm details on the ads and whether the agency was behind them, and we will update this post when we hear back. We’re also trying to find and credit the source of the photo above, which exploded to the top of Reddit’s front page over the weekend. As for Smirnoff’s actual “ties to Russia,” they’re quite fascinating and date back more than 150 years. Piotr Arsenyevich Smirnov set up his first distillery in Moscow in the 1860s, creating an innovative new distillation and filtration technique that yielded the kind of pure, colorless vodka we know today. It grew rapidly in the decades to come, becoming the Tsar’s vodka supplier in 1886, according to the brand’s official history. Through a series of ownership shuffles in the years before World War II, the brand became part of the Connecticut-based spirit company Heublein, which popularized the foreign beverage by marketing it as “white whiskey” and inventing the enduringly popular Moscow Mule cocktail. After the war, the Smirnoff brand (or at least its parent company) changed hands several more times, eventually becoming part of British-based global beverage brand Diageo when it was formed by the 1997 merger of Guinness and food-and-beverage conglomerate Grand Metropolitan. Today, Smirnoff is distilled at a massive Diageo facility in Plainfield, Illinois, USA.